Nikita is one of the leading brands in the industry which produces varied sport equipment. They produce special snowboards for men, women and children. 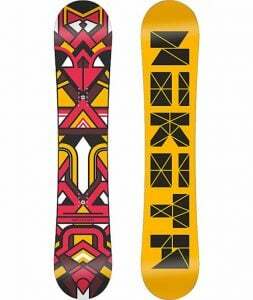 The Nikita Women’s Chickita Snowboard has managed to receive ratings of 5 out of 5 stars and is highly appreciated by current users. 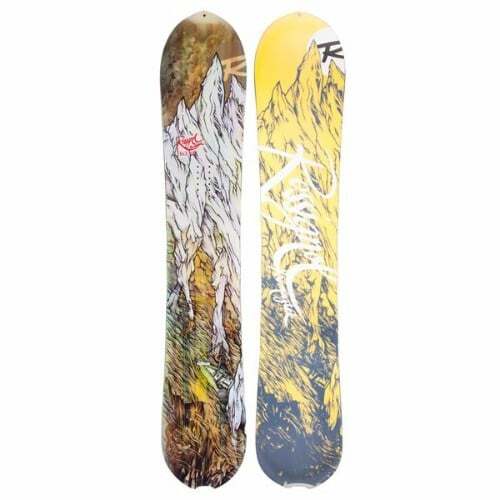 People who have just taken up snowboarding might be in search of a reliable snowboard. After all, it is the most important factor in the experience of a leisurely sport. Nowadays, not only young children but men and women also equally enjoy the snowboarding. 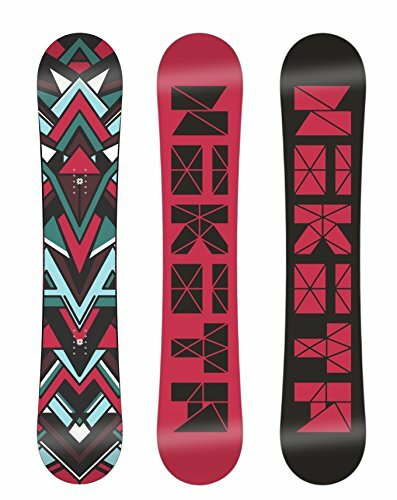 Therefore, Nikita recently launched their Nikita Chickita Women’s Snowboard, which is ideally designed for a women rider. 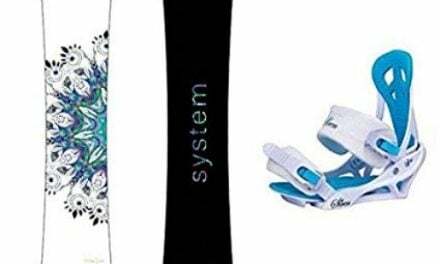 This women’s snowboard is available in different designs and attractive colors to add to its appeal. It comes from a reliable brand; hence it is durable and long lasting. Detailed discussion of specs and features is given as follows. 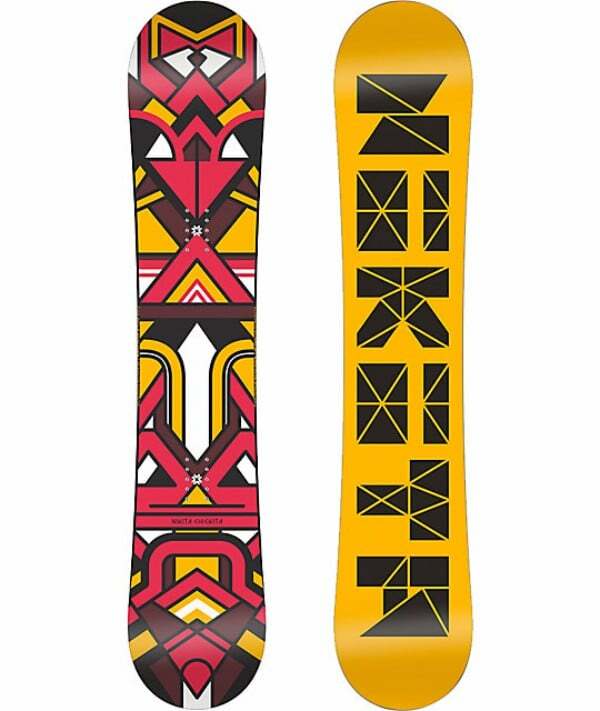 Designed to sustain on all types of terrains, the Nikita Chickita Snowboard features the Pressure Rocker profile. Press-Sure Rocker uses pure reverse camber for a playful and forgiving ride. 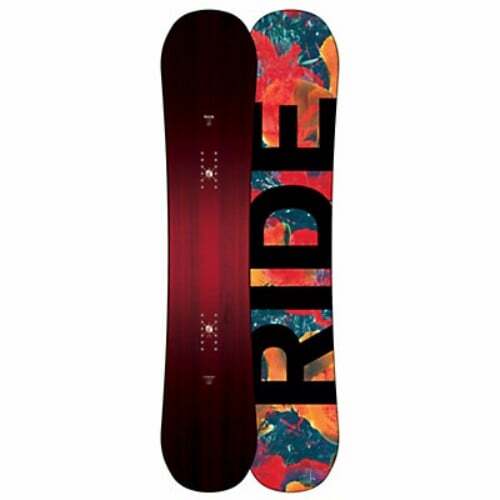 It can bear the pressure of regular and intense snowboarding and floats smoothly over the fluffy snow. The Aspen strong core is integrated for the desired snap and the flex perfection required on the terrain park. The board imparts ultimate control and power to the girl who is riding and who dares to chase their snowboarding dreams. More daring riders can also perform mid-air and landing tricks as the lightweight board allows for it. For the premium performance, additional design features play very important roles. Take for example, the bite free edge tune of the board; it improves the holding of the edge in the iciest conditions. The radial side cut enhances the response of regular or switch. Extruded EG base is made for faster speeds but lesser maintenance. Suggested Rider weight: 75-120 lbs. Press-Sure Rocker uses pure reverse camber for a playful and forgiving ride. Aspen Strong Core improves impact resistance and flex. Easy Press BA/MD core construction. Bite Free Edge Tune for improved edge hold even in icy conditions. Radial side cut for enhanced response regular or switch. Extruded EG base is fast and low maintenance. It is also covered by manufacturer warranty to assure that a customer receives satisfactory after sales services in case of issue. It is also tried by professional level riders for snowboarding competitions on national and international level. They highly recommend this brand and model to beginner level riders.